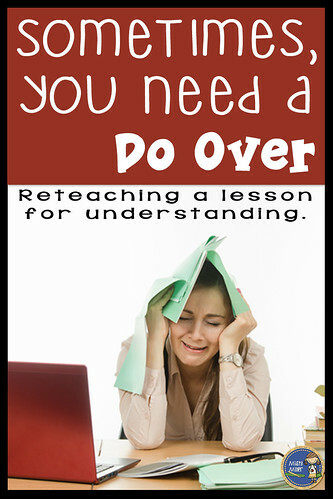 Do you ever have a lesson or activity that just didn't go as planned? I've certainly had my fair share! Here's one activity that really turned into a hands-on, real life activity do-over. 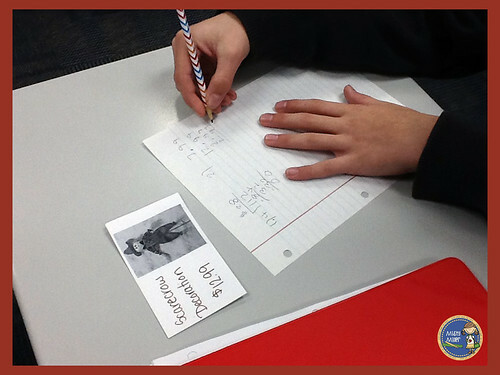 I had been working with my students on decimal operations. For the most part, they understood the concepts and how to use the algorithms. We had even worked with them in word problems. Then it came time for them to show me how they were doing. I put up word problem task cards around the room and had them complete the problems. 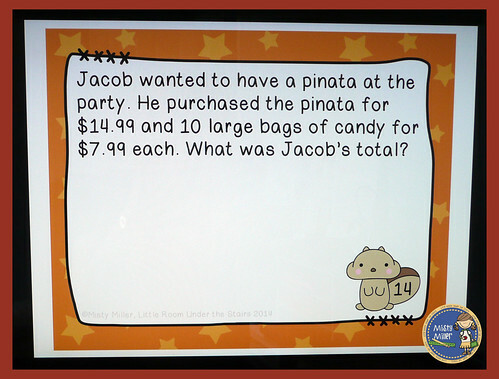 All of the problems had to do with a real life activity of purchasing items for a Fall Party. Everyone was working really hard on their problems. Very few students had questions. I helped those out that did by working through the problem and what steps they were going to take. Then, I graded the papers. Oh, my! It wasn't that they didn't know how to use the standard algorithms to solve their problems. They just didn't understand the concept of buying items, how much it would cost, and getting change. It was definitely time for an intervention. 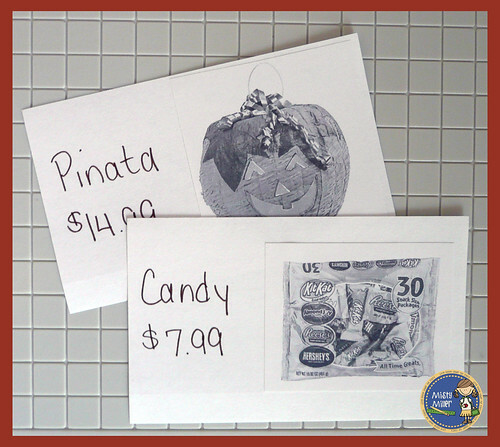 I took index cards and printed images from the internet and used those materials to create "item cards". I added the price to each card according to the task card. I found some play money in my cabinet and pulled it out. We were now ready to play store and re-enact each task card. Even though these were middle schoolers, I did review how much the coins were worth. I wanted to be sure we all knew. I put one task card at a time on the screen. I had one student come and be the cashier and one or more (depending on the task) be the buyer. We read through the word problem, found the "item cards" needed for that task, and worked through what was needed to buy the products and/or make change (depending on the task). Even though only 2 students or so were involved with acting out each task card, all of the students were engaged in the new activity. They wanted to be the cashier or the buyer. They were figuring out what needed to be done with the "items". And they begged to keep "playing store". It took awhile to redo the activity, but it was time well spent for a real-life math lesson.